The story of Heritage Sylvania has many chapters. 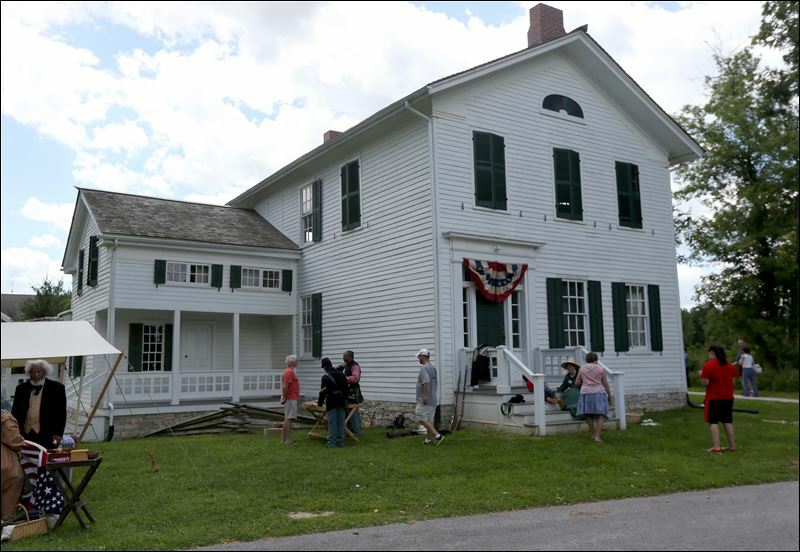 The Sylvania Historical Village began in 1993 when the City of Sylvania purchased a derelict home on Main Street. A citizen task force determined that this property could be used best as a museum to preserve the history of the community. This home ultimately became the Heritage Center Museum/Cooke-Kuhlman Home. In the ensuing years, the City acquired additional adjoining property and an empty lot to convert the unused space into our Historical Village. Over time, original and replica historic structures were also moved into the Village to develop a unique trip back in time. 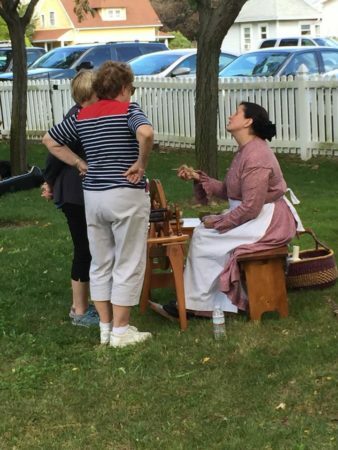 The Sylvania Historical Society began in 1991 with a volunteer group of history enthusiasts. Over the ensuing decades they collected and preserved a vast and rich treasure trove of local and regional archival material illustrating the daily life and big moments in the development of our region. 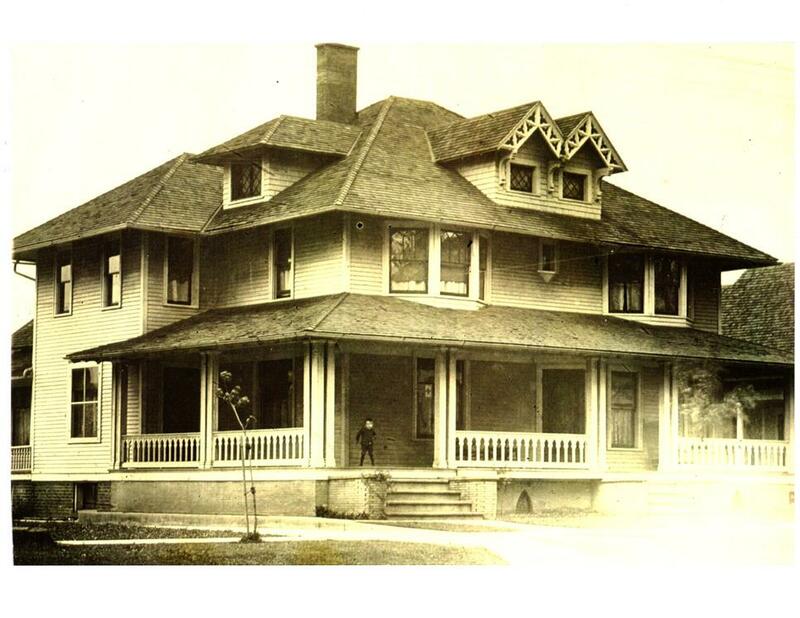 A group of inspired volunteers successfully led a grass-roots effort and lobbied for the preservation of the Lucian Lathrop home, a Greek Revival home that was the residence of Lucian Lathrop and his wife Larissa. Lathrop was an ordained minister of the Universalist Church, a denomination which maintained a strong anti-slavery stance. Mr. Lathrop moved to Sylvania 1848 and their home was built in 1853. Through research by Gayleen Gindy and the Sylvania Area Historical Society, it was learned that the home was part of the Underground Railroad. The home destined for demolition was saved through the efforts of the Friends of the Lathrop House. Originally located at 5362 Main Street, the house was moved to Harroun Park under a May 2002 agreement between the Toledo Area Metroparks and the City of Sylvania. 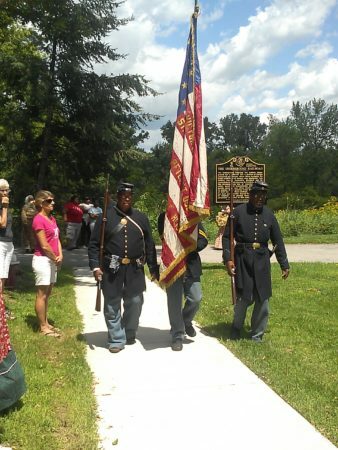 It then became part of the Sylvania Historical Village in 2016. 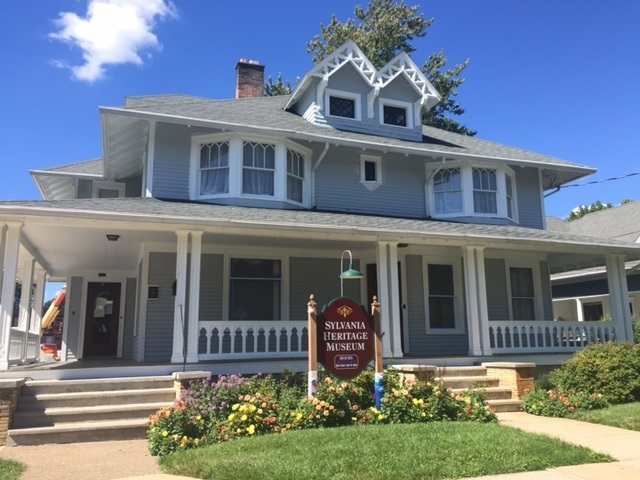 In late 2017, the three independent organizations of the Sylvania Area Historical Society, the Friends of the Lathrop House and the Sylvania Historical Village decided it was time to merge to create a bigger presence, combine resources and expand our audience all to celebrate and promote our rich heritage. Heritage Sylvania was officially born January 1, 2019 as the three independent organizations merged with a new vision and a new energy. Our vision is to engage today’s audience with our past as a way to help understand who we are today and to guide us into the future. Through field trips and student programs, changing exhibits, speakers and lectures, classes and events, we hope to make history fun and inviting. We will strive to put local history into a national context and show the impact decisions and actions of the past have on today’s life. We invite you to explore Heritage Sylvania and discover our shared history. We look forward to welcoming you!